CESaRE will begin to change how your Google Scholar search may look in the future! With the support of a major publishing house and its constant push for innovation, our Journal of CESaRE can bring new forms of academic communication such as Author Highlights (Audio), allowing our Journal to place itself amongst the top. With the global shift towards renewable energy over traditional energy sources, together with a rise in environmental consciousness, we are presented with the perfect opportunity for highlighting such research conducted in the Caribbean. CESaRE will provide a suitable forum to encourage research into renewable energy, as well as the environmental sciences. CESaRE also promises to be more than just a collection of articles, but also a forum to disseminate information and bridge the gap between research and implementation, from which Caribbean leaders (as well as, relevant persons and/or authorities) can use for more effective decision making and environmental management. 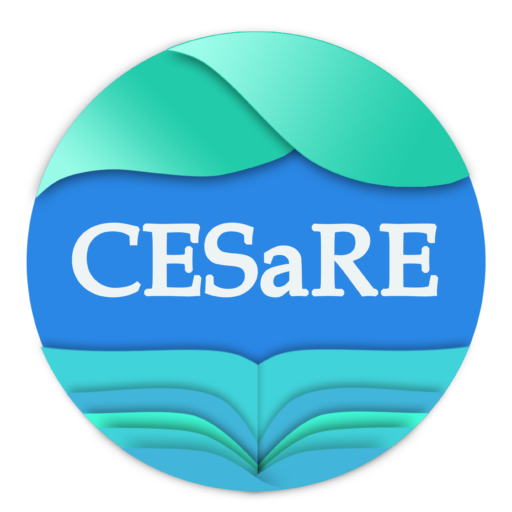 CESaRE’s vision is to curate and publish a peer-reviewed journal of academic studies, complemented by innovative strides to connect educational and affiliated environmental organisations with the Caribbean region. CESaRE aims to be an internationally leading Journal on the environmental sciences within the Caribbean region, with strong emphasis on sustainable development and renewable energy. 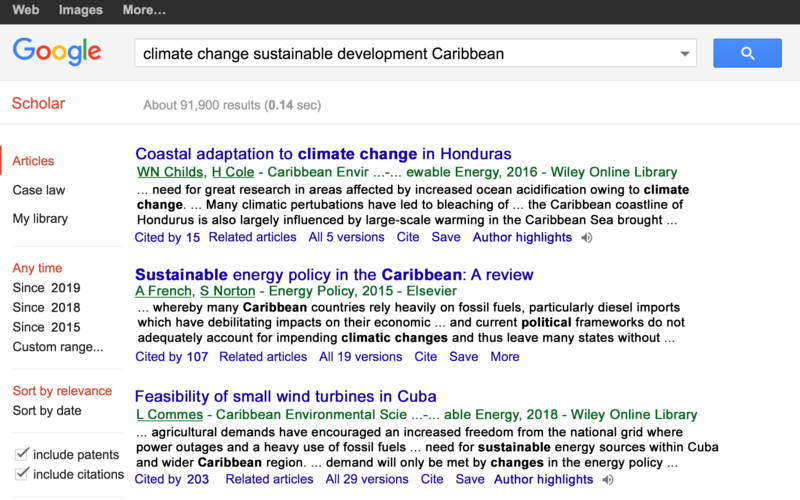 The Journal of Caribbean Environmental Sciences and Renewable Energy (CESaRE) was developed in 2016 out of a recognised need to modernise and revolutionise the Caribbean’s scientific research publishing. There are only four well-established scientific journals hosting articles and research specific to the Caribbean region; however they are mostly geared towards very niche fields, and for the most part, are not as up to date or in keeping with global journal standards. Through extensive market research, the CESaRE Team uncovered over 170 Caribbean research publications in the past 5 years1 falling under the broad field of environmental sciences. These articles were found scattered over a large variety of international journals, without a central (Caribbean) nexus to collate this information. It is expected that CESaRE will publish peer-reviewed empirical research papers and case studies, as well as theoretical contributions and review articles relating to the Caribbean region. Publication will not be limited to solely Caribbean authors, but will encompass a diverse submission from authors in the following overarching themes: Energy Resources, Applications, Policy, and Climate Change. Articles from a wide range of renewable energy sources, including the transition from fossil fuels. Research on innovative forms of energy, and recent technological advances, are also encouraged. The environmental sciences have diverse applications and these range from sustainable industry, to fuels used within other economic and commodity sectors. Climate change and other pressing environmental issues warrant careful policy changes and adaptations. Articles researching the complex socio-economic systems and environmental response/impact are sought after by CESaRE. Climate change and environmental impacts: Articles investigating the implications of climate change are highly encouraged by CESaRE. The Journal strives to highlight important environmental concerns owing to large-scale global warming as we enter the new Anthropocene.